Mum and Dad celebrated their 50th Anniversary this month, an amazing milestone. 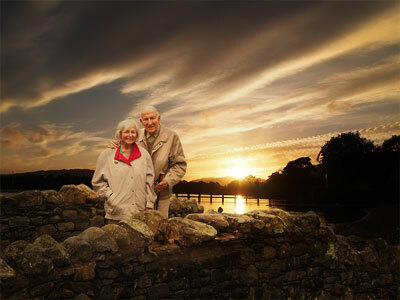 They spent the week up in the beautiful Lake District where they honeymooned all those years ago. My brother Andrew also came up and spent some great days on land and on the water enjoying the scenery and some tasty food and drink too. An excellent week.... we all love the Lakes...! !